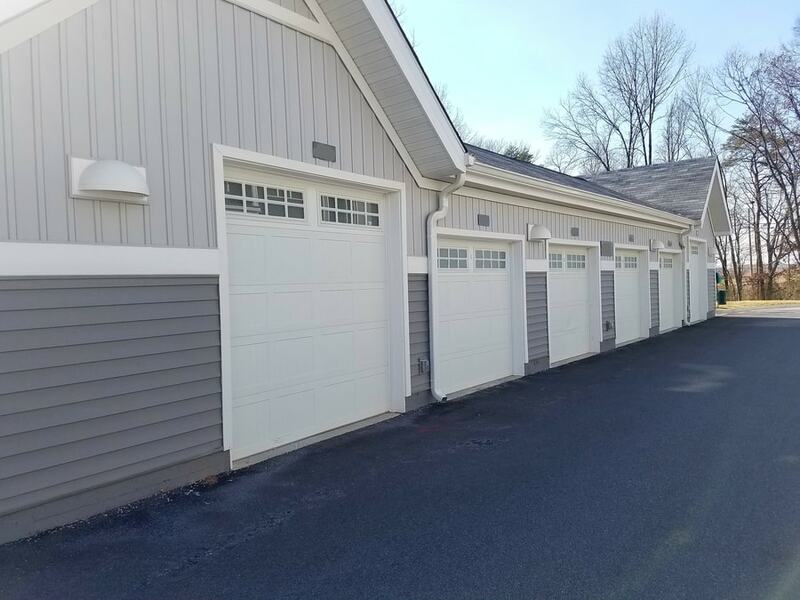 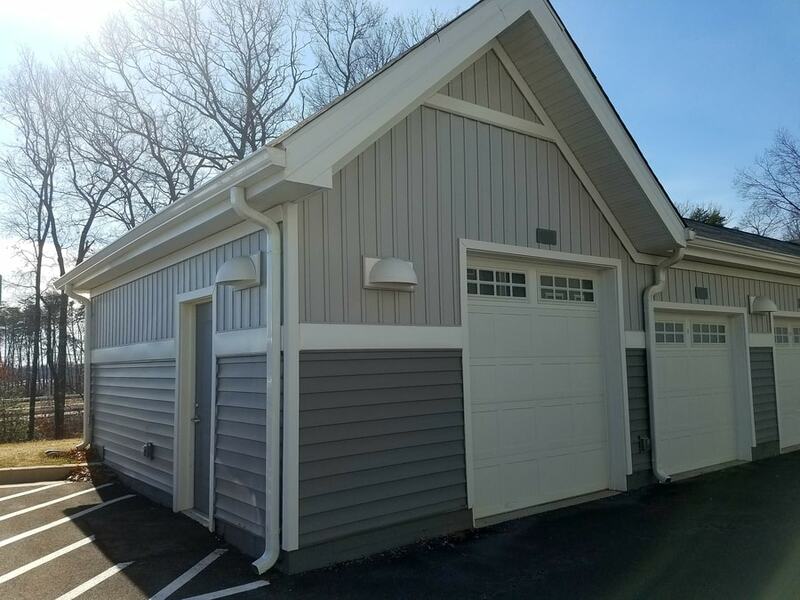 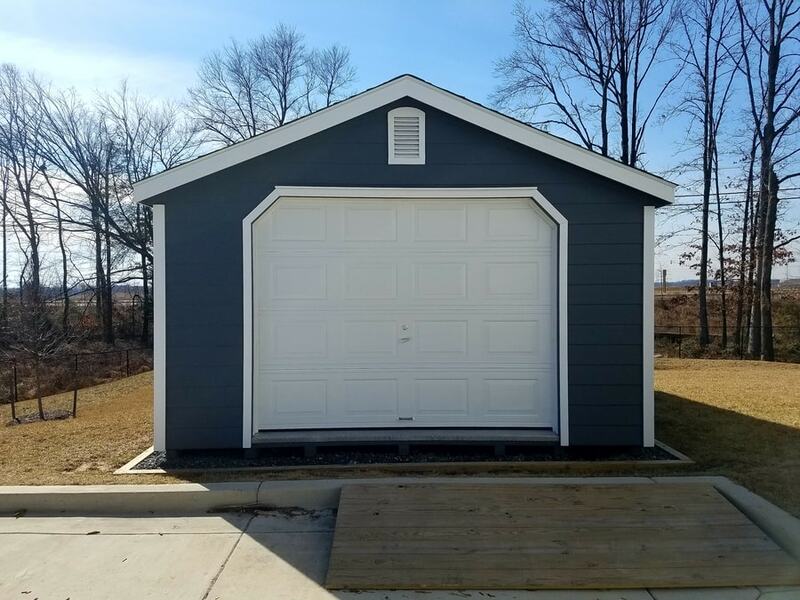 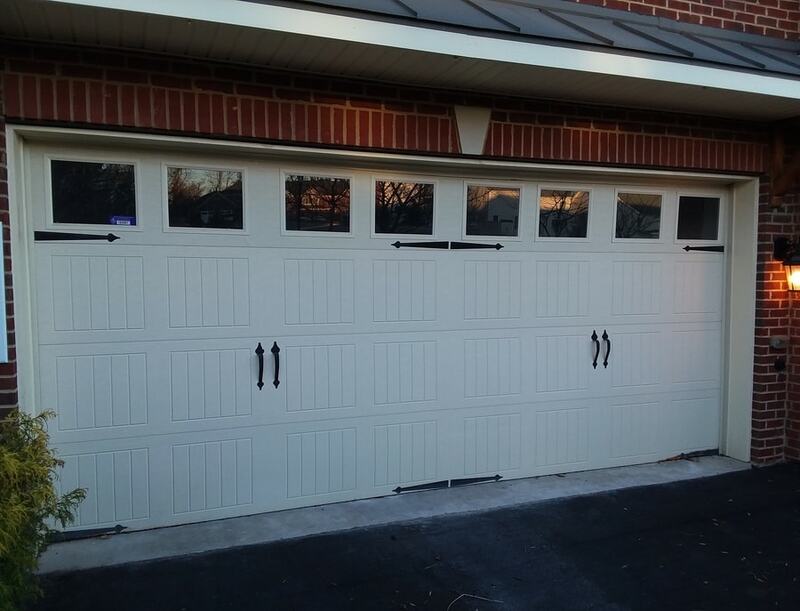 M2V Garage Door provides quality and affordable garage door repair for residents and businesses in Catonsville, MD. 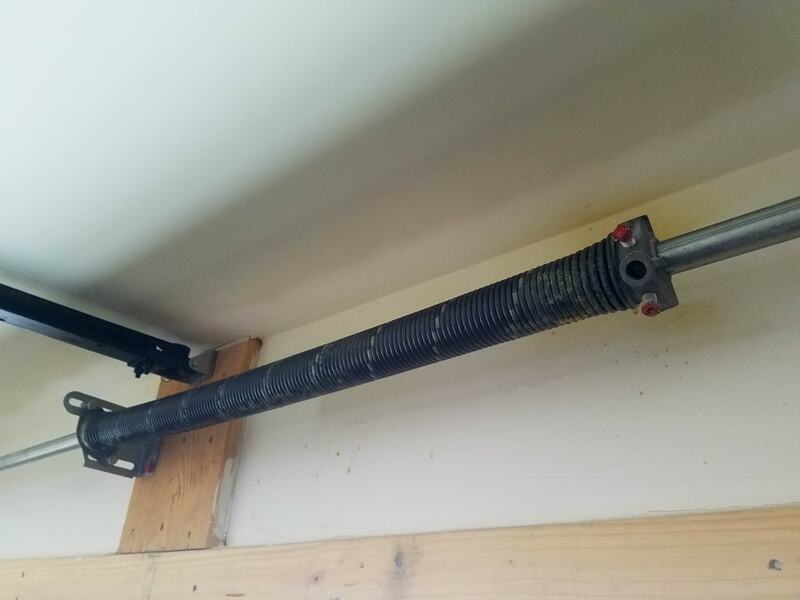 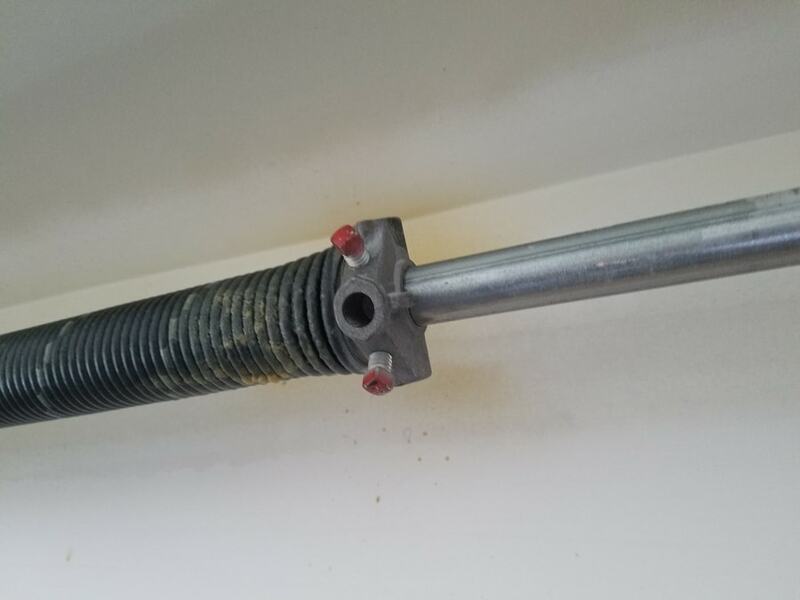 We handle garage door tune ups & inspections, garage door installations, garage door repairs, roller replacements, and broken spring repairs. 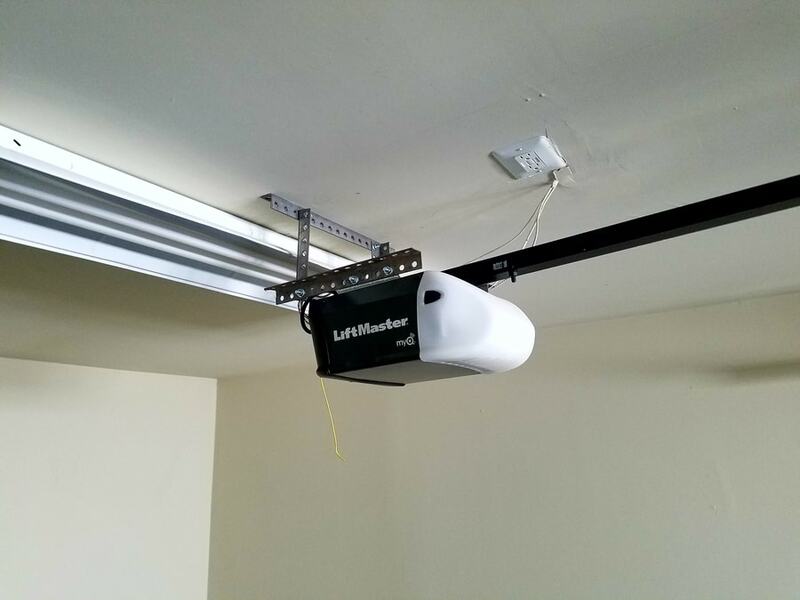 If you need assistance with your garage door in Catonsville, MD, give us a call today for a quote.